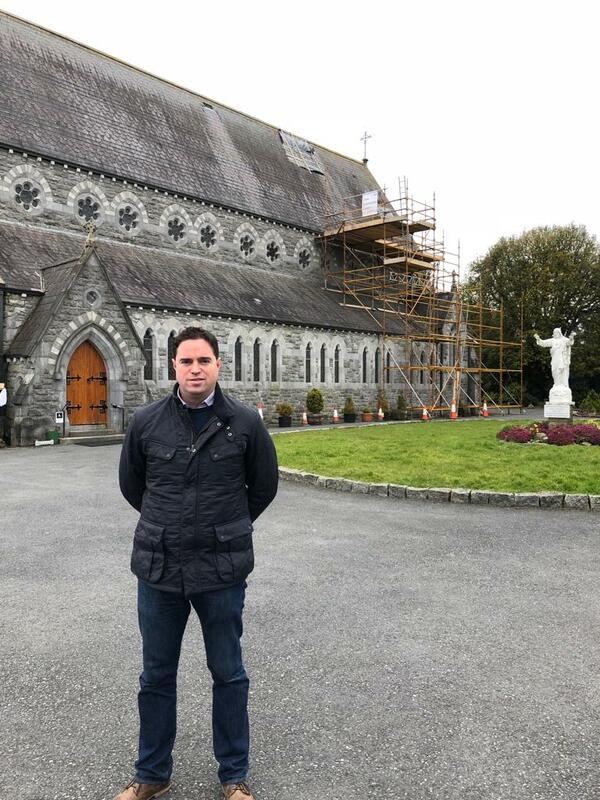 A total of €116,000 in funding has been allocated to Co. Kildare to support local projects and help to repair and preserve important structures including the Parish Church in Kilcullen, St James Church Castledermot and Kildare Cathedral according to Fine Gael TD Martin Heydon. The funding was announced by The Minister for Culture, Heritage, and the Gaeltacht, Josepha Madigan, under the 2018 Structures at Risk Fund and the Built Heritage Investment Scheme 2018. “I am delighted that worthy projects in Kilcullen, Castledermot and Kildare town have been recognised by the Minister and her officials in these allocations. A total of €25,000 under both schemes has been allocated for roof repairs for the Church of Sacred Heart and St Brigid Kilcullen, the main parish church in Kilcullen. €24,500 has been allocated to St James Church Castledermot for emergency repair work to a boundary retaining wall and €22,000 has been allocated to Kildare Cathedral in Kildare town for emergency repairs to the curtilage wall. “In additional, other smaller Kildare heritage projects are to benefit from funding under the Built Heritage Investment Scheme includes Kildare Castle in Kildare town and the former Convent of Mercy in Athy.